With robust CryptoEx Software take the advantage of trending crypto currency market and start your own crypto currency exchange service. Crypto currency is the future. CryptoEx enables you to setup an online / offline crypto currency trading and exchange platform making it possible for start your FinTech Business in most trending domain. By supporting ECR20 Token model, the software can be extended as a Pre-Sale ICO Token Sale Platform. 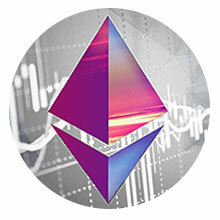 Currency we support ECR20 smart contracts on the Ethereum Platform. Developed as a standard web application in Laravel PHP Framework and also used the NodeJS for wallet services and related api controlls. 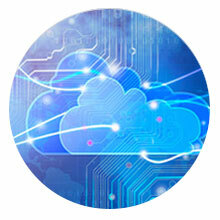 The application is Secure, Scaleable and Cloud Ready. 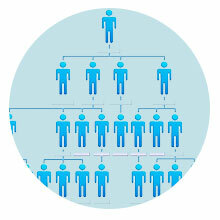 The software built with tools like referral links, referral commission distribution, multi-level commission distribution. 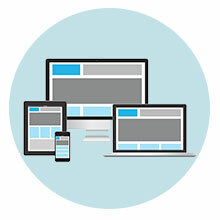 This makes it easy for the site owner to promote the website and attract an active customer base. The sofware developed in Bootstrap 4 UI framework and also uses the VueJS Components. This makes the software ready for mobile friendly resposnive design. Laravel is the most secure and robust PHP Based web application framework with built-in Oauth, Security and Encryption Features. The Laravel eco-system also uses Cache, Redis and Oauth Supported API. The software is built in with 2 Factor Autntication using Google Authentication and SMS autentication using Nexmo. This makes the application secure. The system is integrated with simple Member to Member messaging system and this makes communication between members secure. 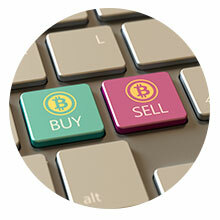 Exchange the Crypto Currencies to other Crypto Currency or any regular currency or any digital currency. Designed with right navigation structure and industry standard rich UI, the application is User Friendly and your customers will find it easy going. Our development team has put efforts to built a visullay rich Dashboard and full report system making it easy for the end users. The software comes with integrated Ticketing System. 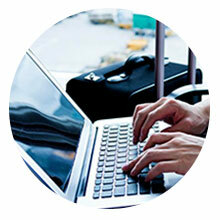 This enables users to communicate directly with support staff and ensure timely support. With integrated network marketing program like referral system, the users can earn extra coins / money by promoting their links and earn. The system administrator has the fullest control over the Fee & commission over any type of transactions with in the system. Buying and Selling Crypto Currencies as a Trader is modern day business model because of Trending Crypto Currency Market. Read the full use case, how to adopt CryptoEx as a business model. The invent of crypto currncy open up a new way of making Micro Fiannce Services. With Peer to Peer Donations and Community Donations, the scope in this field is unlimited. Read the full use case. Buying Physical, Digital Products and Paying Bills is the most common services in Banking. With advancement in FinTech crypto currencies need to adopt this. This demand in market opens up the new businss opportunities. One of the modern day business opprtunity lies with partnering with smart brains as an investors and drive the money for Trade and Innvovation. Check how the Crypto Currency Investment opprtunities are available.